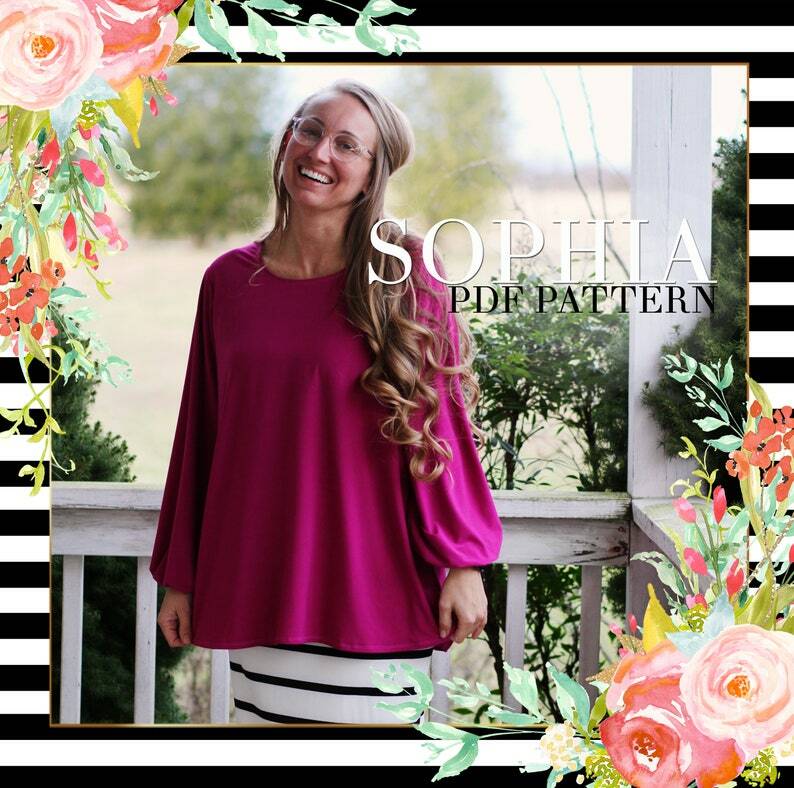 The Sophia PDF shirt pattern. This shirt is a fun make and even more fun to wear! A great beginner project! This shirt runs very roomy. Love it! Easy to download. Easy to understand instructions. A great lady to buy from. I highly recommend Lilly Anna Ladies!